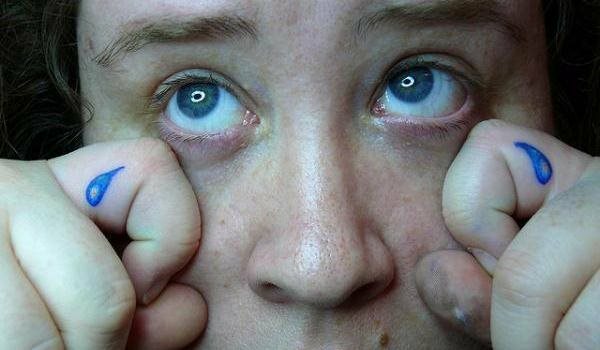 Since the fingers are the most exposed part, people want the tattoos sitting on them to look impressive. Well, the designs to be worn by the person depends on her/his personal interest or taste. Some like to keep it simple and neat while some want it to be flashy and unique. There are also a few who get a statement or lettering inked on their fingers. The choices and variety is endless. 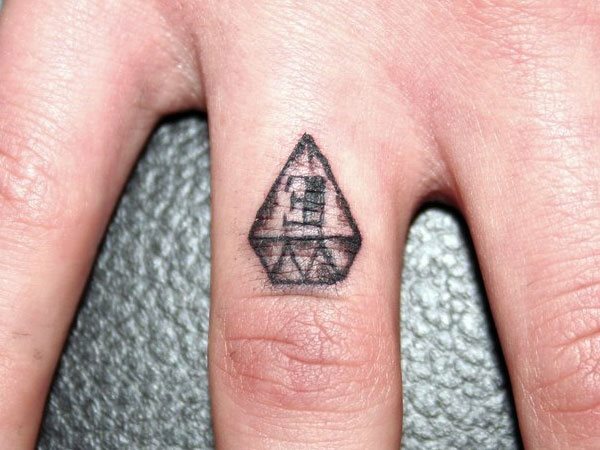 Today, we bring for you one such variety of finger tattoo styles. Take a look.